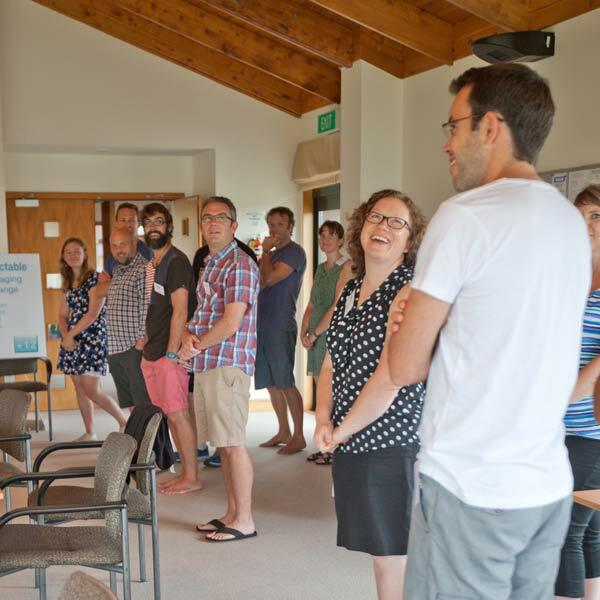 Arrow Leadership NZ offers a dynamic leadership enhancement programme to develop and network young Christian leaders in NZ churches and other ministries. Our mentor-based programme takes emerging leaders from faith communities on a profound journey… to be led more by Jesus, lead more like Jesus and lead more to Jesus. Arrow Leadership in New Zealand builds on many years of Arrow success in other countries throughout the world.